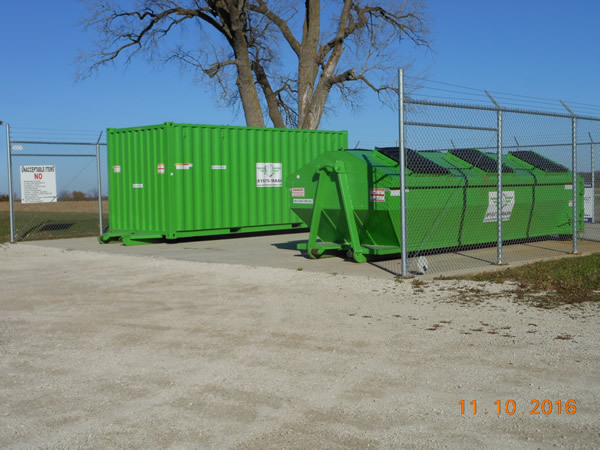 The Recycle Center sponsored by the Solid Waste Board is located at the Township Facility 49W181 Winters Road, Maple Park. Meetings are first Monday of Month (first Tuesday after a holiday) at 7:00 pm in the Township Meeting Room. Members: President Peter Fabrizius, Lori Maddox, James Giannini, Judy Yagen, and Kurt Redemann. 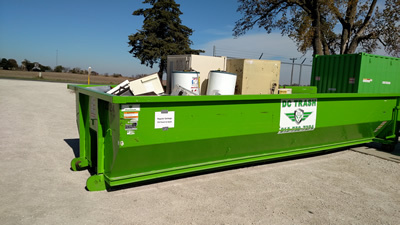 The District promotes recycling and waste reduction. 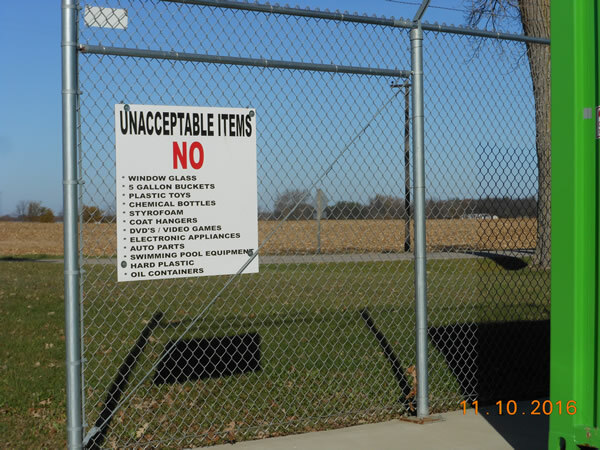 They provide the recycling center at the Township Facility. 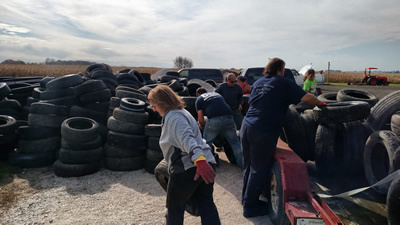 They annually host a white-goods pick-up in the spring this year at the Township garage 49W181 Winters Road, Maple Park IL. The District has contracted the waste disposal for the township residents with a cost savings for the residents and reduced road maintenance for the township. 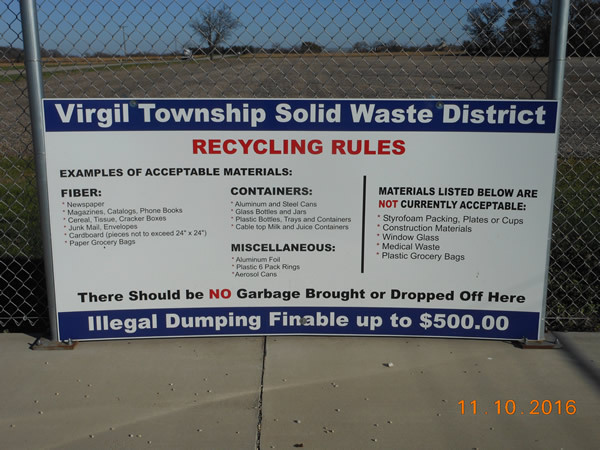 DC Trash of Illinois Inc. is the waste hauler for Virgil Township. 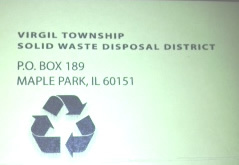 You can contact them at 815-758-7274 or learn more at www.dctrashillinois.com. 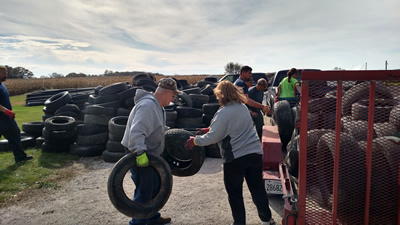 The DISTRICT sponsored a used tire drop off for 2017. 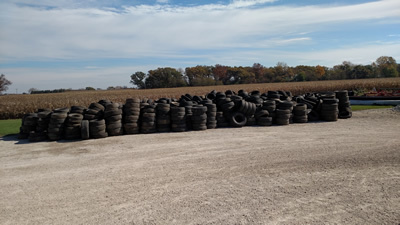 It was a great success with more than 800 tires being collected, and another drop off being scheduled for this year. Look at the pictures -they tell the story!